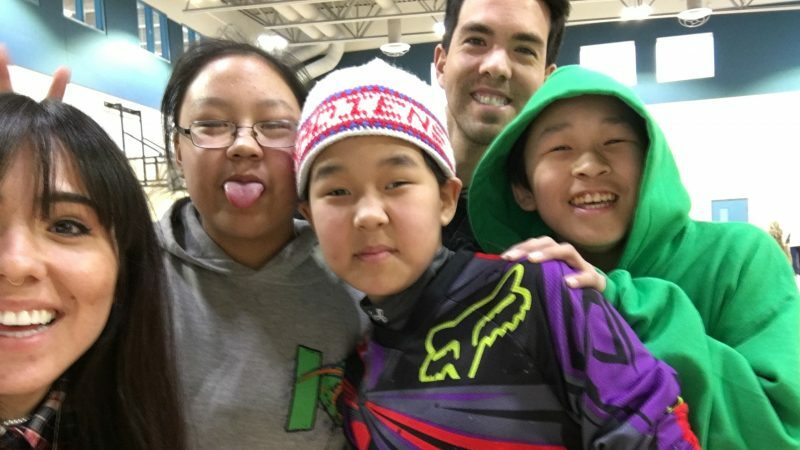 Siblings Tunchai and Kelvin Redvers started the multi-media ‘We Matter’ campaign in 2016 to encourage Canadian Indigenous youth, like themselves, to share their experiences and empower one another. Picture shared with permission. At Rising Frames, a collaboration between Rising Voices and NewsFrames from Global Voices, we apply data analysis tools to explore questions about media representation. Working together with Indigenous and other underrepresented communities from around the world, we support the creation of stories that emerge from the voices and perspectives of these communities. As a part of this effort, we are developing a series of articles about diverse Indigenous-led initiatives that are using the Internet to tell their own stories and to challenge existing media narratives. In this first post, we talk about We Matter, a campaign that works to empower Indigenous youth in Canada. ‘We Matter’ is a Canadian-based online campaign that invites Indigenous youth and their allies to submit short videos to their website. 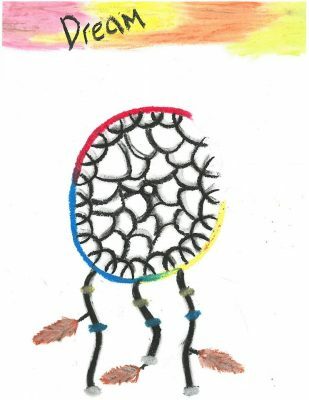 These videos showcase uplifting content that young Indigenous people send to each other as well as written or artistic messages that speak about diverse challenges and ways to overcome them. While the main focus of the campaign is to provide a space where Indigenous youth can let each other know that they are not alone, it also invites people from all ages and backgrounds to submit videos that share messages of hope and support directed at Indigenous youth. The Internet also allows the ‘We Matter’ campaign to include a “get help” section on their website, which helps connect Indigenous youth with available resources. While Kelvin recognizes the multiple benefits that the Internet can have, he says that they also see the need to complement their online work with offline activities. Kelvin explains that some First Nations communities do not have strong Internet access, so they carry USB sticks to share these videos with people who live in places with limited connectivity. They also give workshops geared towards Indigenous youth where they discuss challenges and provide mutual support, using the space to share available resources and coping mechanisms for overcoming different difficult situations. Artwork by students of St. Nicholas Junior High – Edmonton, Alberta. Picture taken from the ‘We Matter’ website. Republished with permission. ‘We Matter’ has multiple plans to keep growing. They are working on a toolkit with resources to share with teachers, support workers, and youth who are eager to promote hope and healing. They also want to create “Ambassadors of Hope” by providing young people with facilitation and public speaking skills in order for them to educate different communities about the difficulties faced by Indigenous youth. To watch more videos and to learn more about ‘We Matter’, visit their website and get involved in this project. Also, stay tuned for our future posts about similar Indigenous-led initiatives that are using the Internet to support their communities and to amplify their voices.